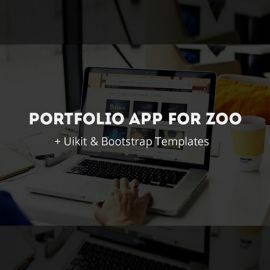 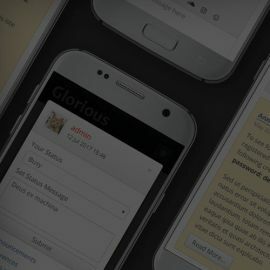 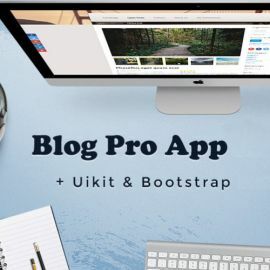 Blog Pro App for ZOO is a modern solution for building a blog using ZOO CCK. 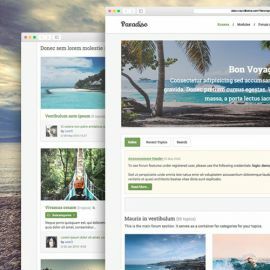 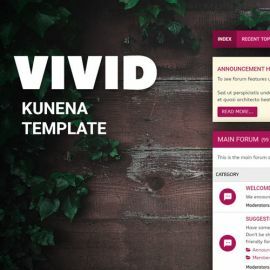 Creative Kunena template for touristic companies. 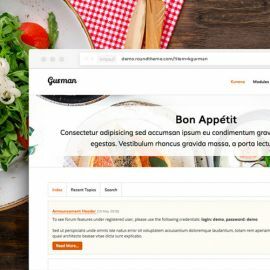 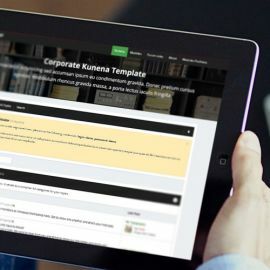 RND Kgurman Kunena template can beautify restaurant site and forums. 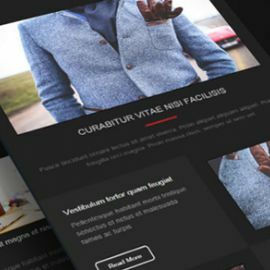 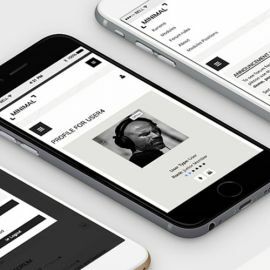 A modern Kunena template designed in Android style. 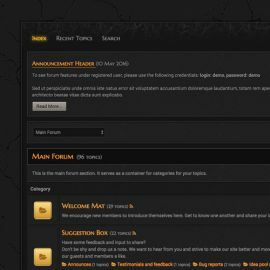 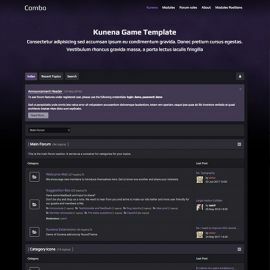 A dark template for Kunena forum. 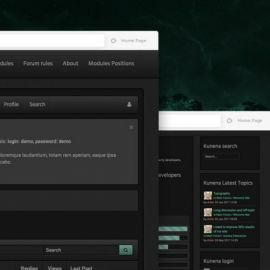 RND Darken is a black template for AcyMailing - e-mailing extension for Joomla.